Ting-Foon Chik was born in Hong Kong and grew up in England. After studying Mathematics and Computing at the University of Bath she followed a corporate career. From a young age Foon had an interest in all things esoteric, and was always aware of Feng Shui and Chinese Astrology due to her family background. During the 1990’s her studies in Feng Shui and Chinese Astrology led to her becoming a student of Master Joseph Yu at the Feng Shui Research Center. Since in 2001, Foon has practised Feng Shui and Chinese Astrology professionally. The Feng Shui Society UK has granted accreditation to her Feng Shui training school. 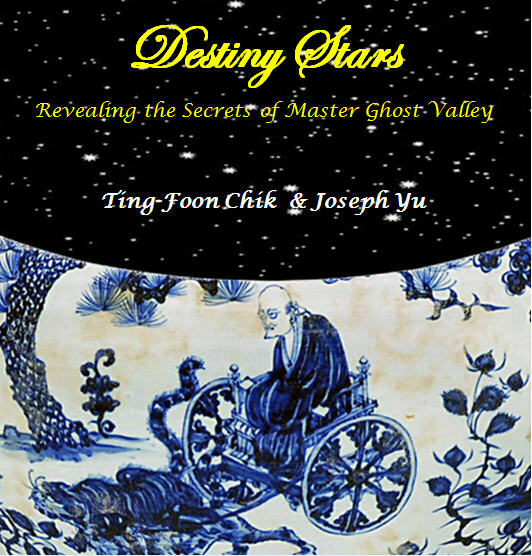 Foon and Master Joseph are launching the Chinese Destiny Stars Astrology App in 2015. 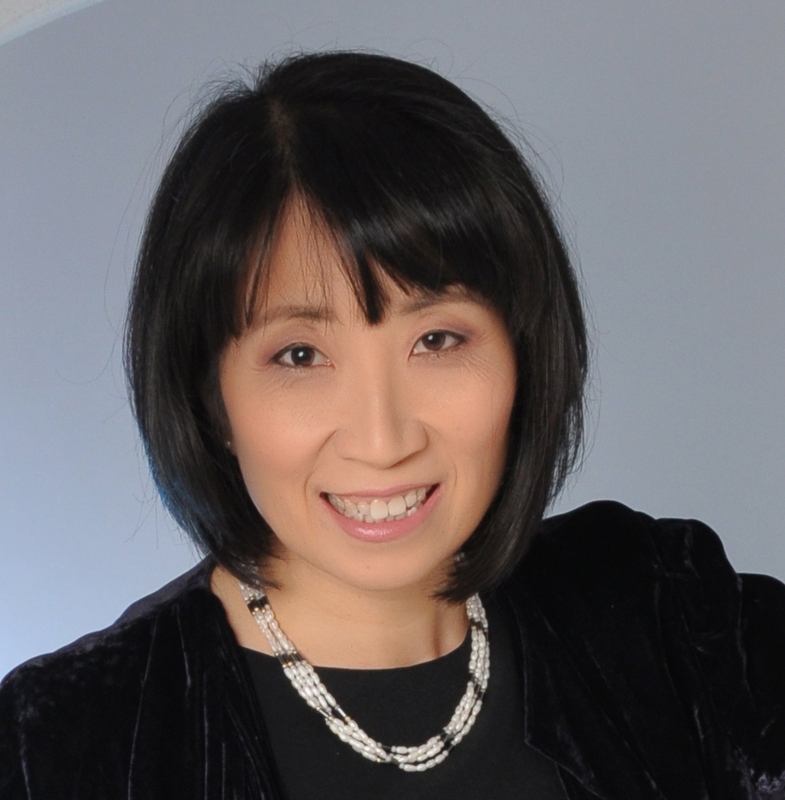 Join us as we speak with Foon Chik, Feng Shui & Chinese Astrology Expert!